Located in Abu Halifah, Kuwait; Caribbean Hut Restaurant is dedicated to bringing Authentic Caribbean and South American Cuisine to the Middle East. 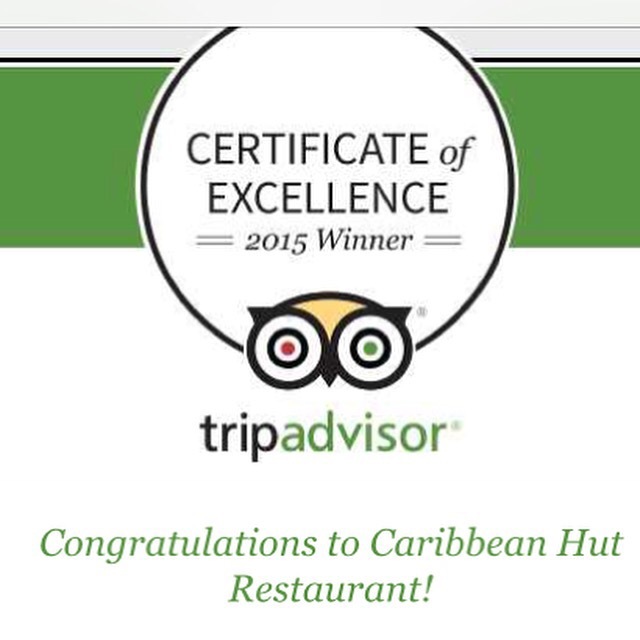 Caribbean Hut Restaurant was established July of 2012 to meet the demand of an ignored community within the Expat population. That community being those people of Caribbean countries such as Cuba, Dominican Republic, Jamaica, Puerto Rico as well as other Caribbean countries. 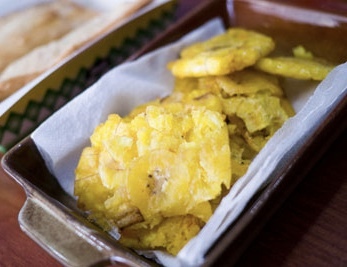 Since the Chef and Owner is Puerto Rican, the restaurant has always had a focus on Puerto Rican cuisine. While, this continues to be true, the current menu has diversified in order to meet the demand of another ignored community within the Expat population. That being the people of South American countries such as Colombia, Mexico, and Venezuela. Lately, there have been many Mexican or Tex Mex restaurants that have opened in Kuwait, but the rest of Latin American cuisines have been ignored. We hope to rectify that in our restaurant. It is the goal of Caribbean Hut to eventually have at least one dish from every South American country since in Kuwait you can find at least one representative from each country. Puerto Rican styled patties deep-fried and filled with a choice of chicken, ground beef, pulled beed, pizza and fish & cheese. Corn flour patties deep-fried and filled with your choice of pulled beef, black beans, and guacamole & cheese. Spicy Jamaican styled patties baked and filled with chicken or ground beef. Your choice of fried sweet plantains or green plantains. Green plantains fried and mashed with garlic, Adobo seasoning, and olive oil. 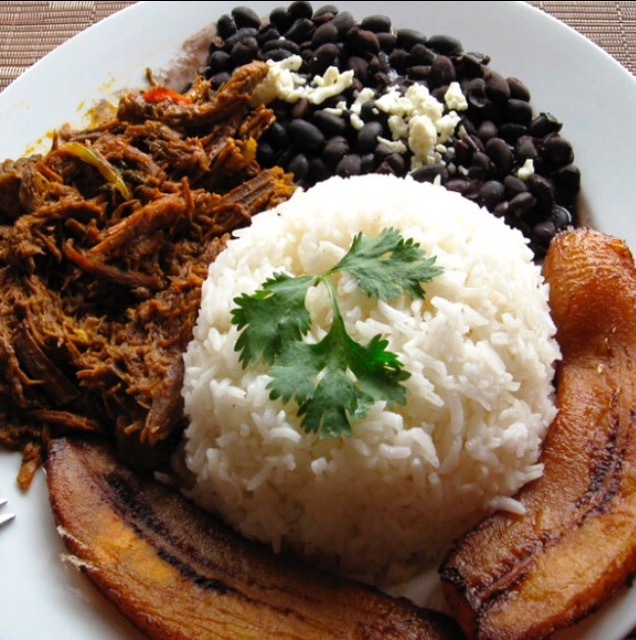 Served with your choice of Pollo Guisado, Ropa Vieja, Shrimp and Mixed Seafood. Your choice of Bean & Cheese, Chicken, or Beef wrapped in a handmade traditional flour tortilla. Your choice of Chicken or Beef with cheese in a handmade traditional flour tortilla cut into triangles..
Corn tortillas filled with chicken or beef. Thin round buiscuits made of corn flour and filled with your choice of cheese, guacamole & cheese, Pollo Guisado, and Ropa Vieja. Call to ask about our specials. All catering orders must be placed online via email at caribbeanhutkuwait@gmail.com. Orders must be placed four business days prior to event date. Any special orders for dishes not on menu MUST be ordered one week in advanced. Orders must be paid in Kuwait Dinar and Cash ONLY. We are introducing our Brand "Don Pedro" as both a delivery and pick up service. Don Pedro Products are fresh home made products without preservatives. Don Pedro Products may be ordered with regular Caribbean Hut Restaurant dishes or they can be ordered seperately. All Don Pedro products will have a minimum order of 5.000 KD for delivery unless ordered along with regular Caribbean Hut Restaurant dishes. There is not a minimum order for purchase made at location or for pick up. For orders call us at 60746200. Sofrito is initially defined as an aromatic mix of herbs and spices, used as a base flavoring and seasoning to the Puerto Rican cuisine. Normally Puerto Rican Sofrito is made using Culantro and Aji Dulce, but unfortunately the ingredients are not available in Kuwait. Instead we use Cilantro (Coriander) for this product. To order this product please call us one day in advance as we make this product fresh. Sazón is the essential ingredient found in all Puerto Rican Cuisine. This mixture of spices is what gives all Puerto Rican dishes that umph of flavor that we all know and love. Please call and ask for availability.